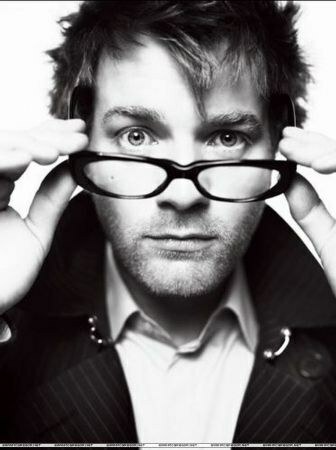 Ewan McGregor with glasses. . Wallpaper and background images in the Ewan McGregor club tagged: ewan mcgregor mcgregor ewan actor movie. This Ewan McGregor photo might contain geschäftsanzug and business-anzug.